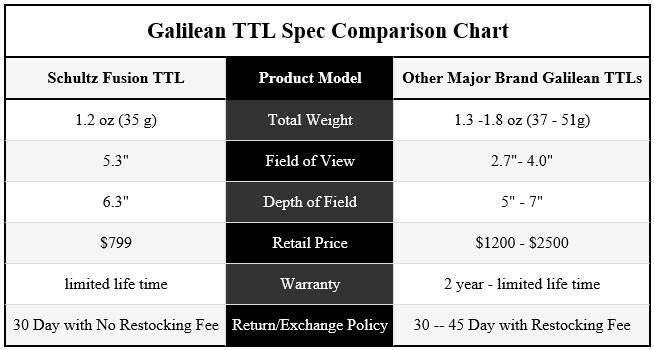 Your first pair of surgical or dental loupe does not have to be very expensive. 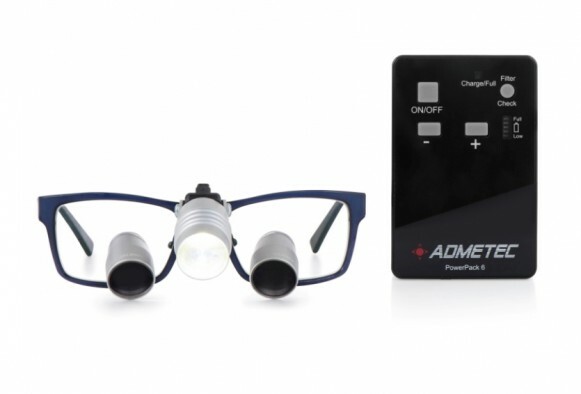 We made our dental loupes affordable for students like you. 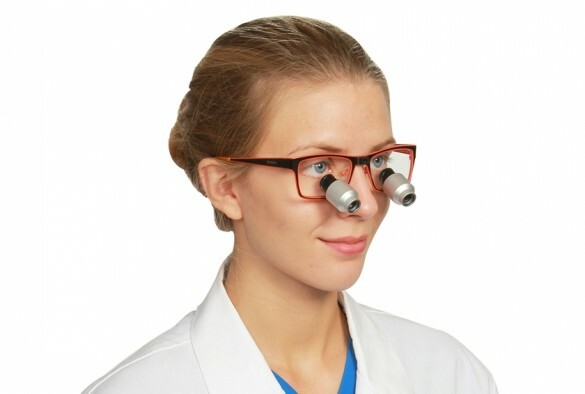 Aside from our factory-priced loupes for students, we also offer special 10% student discount plus seasonal sales. 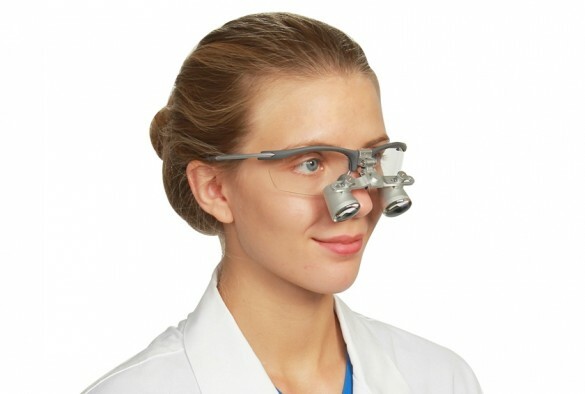 Schultz optical surgical and dental loupes for students are made from high-grade optics, sturdy frames, superior quality and lightweight materials. Our surgical and dental glasses for students are extremely lightweight and comfortable to wear. 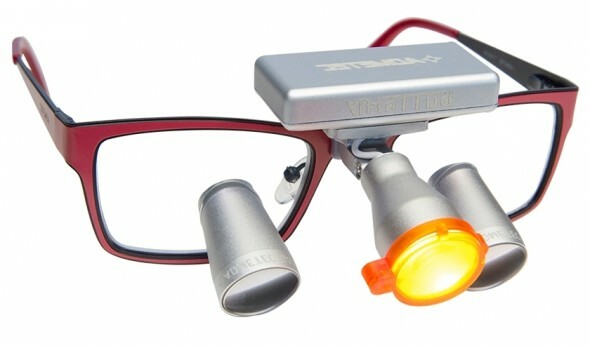 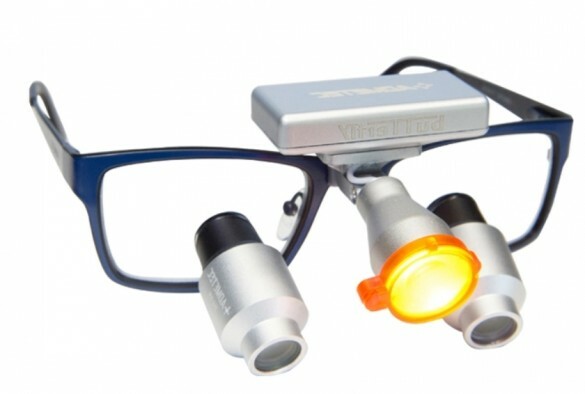 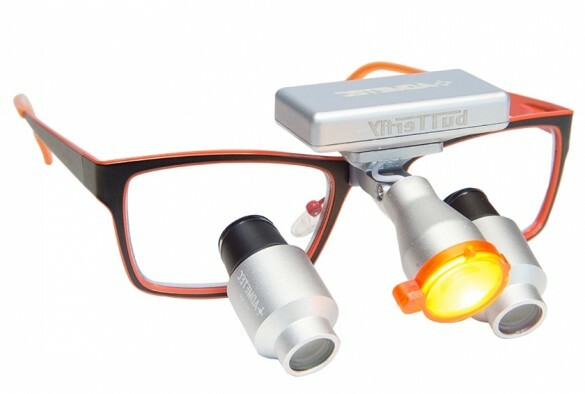 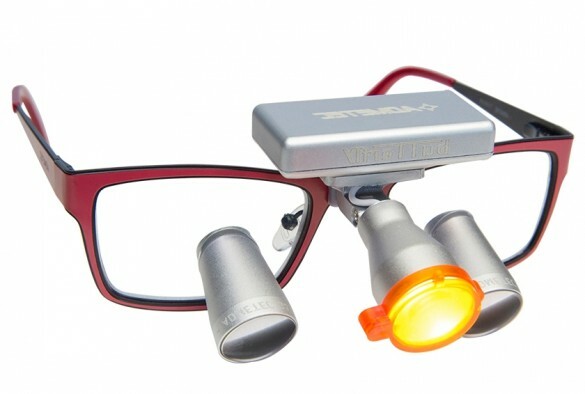 Schultz surgical loupes for students are also available in different colors and trendy designs. 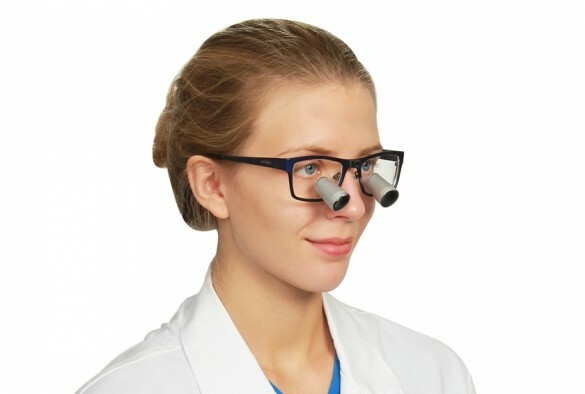 Check out our student loupes below.